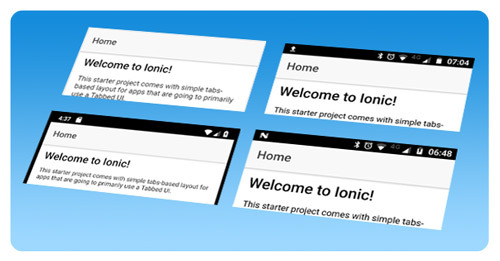 To launch an Ionic application under development, and test the changes, several methods are possible. The simplest uses the browser, another an emulator, and two others the real mobile. All methods allow access to a back-end, such as Spring Boot, during development. 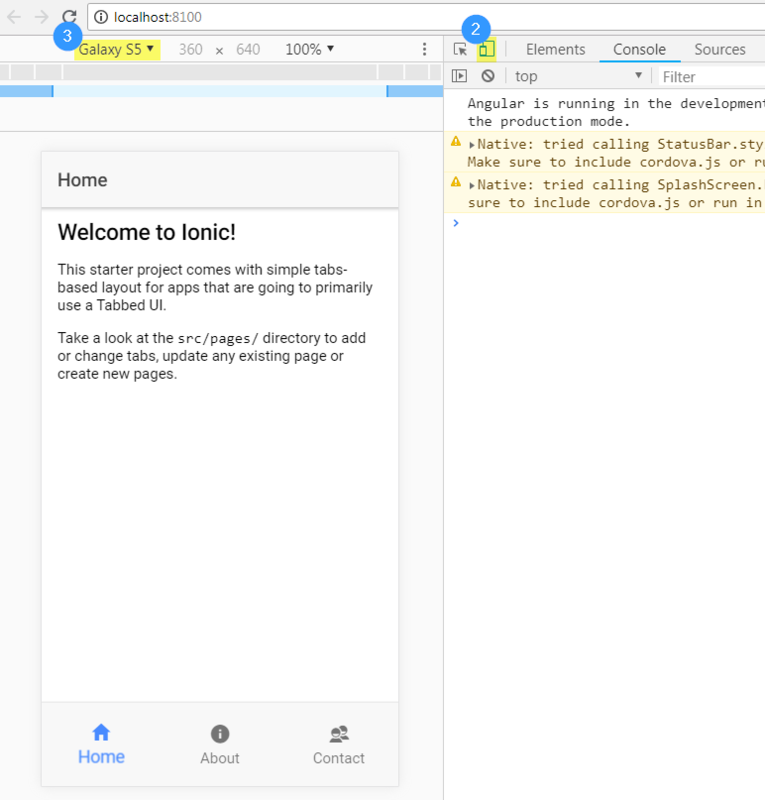 From the Ionic application, simply call the server with the IP address of the PC (eg 192.168.x.x). It’s instant, just launch ionic serve. 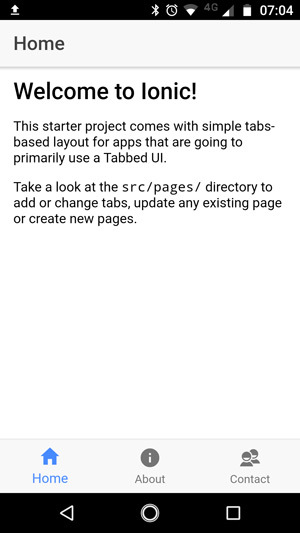 Here, the app is displayed with a behavior close to the mobile, and the live-reload activated by default. 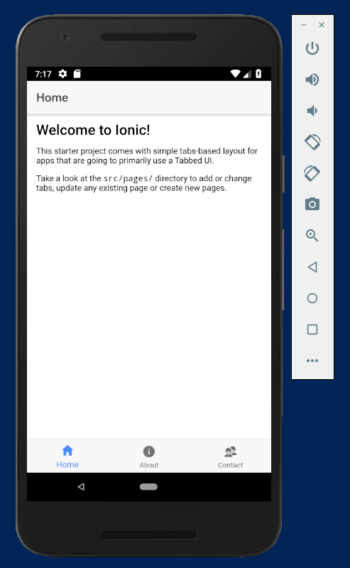 This is the easiest way to test on mobile: just install the Ionic DevApp app on the mobile, connected to the same WiFi network as the PC. This method, like the 4th, is a bit more complex to implement. Also quite complex to implement, it requires configuring a Cordova, Android Studio and Android SDK platform.